Johnny Diesel (born Mark Denis Lizotte, 31 May 1966, Fall River, Massachusetts, United States) is an Australian musician, who has released material as leader of Johnny Diesel & the Injectors, under his birth name, or by the epithet Diesel. 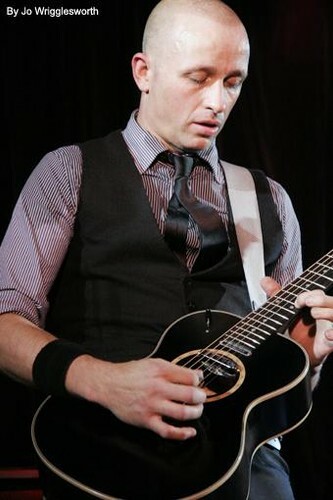 Two of his albums reached #1 on the Australian Recording Industry Association (ARIA) Albums Charts, Hepfidelity in 1992 and The Lobbyist in 1993. Since 1987, Diesel has played on several albums by his brother-in-law and rock singer, Jimmy Barnes. Although better known as a singer-songwriter and guitarist, Diesel is also competent on bass guitar, drums, percussion and keyboards; and has also produced an album by Richard Clapton and one by Vika and Linda Bull. 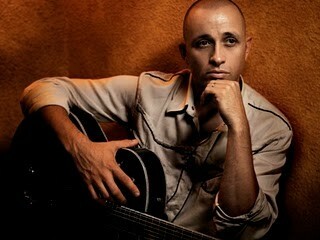 He has won five ARIA Music Awards with three for 'Best Male Artist' in 1993, 1994 and 1995.